A new era of organic city-building simulation! Hello everyone, welcome to our first Foundation Dev News! It’s been two weeks since the Open Alpha is live and that new players can freely purchase the game and join our growing community. Since then, we did some update that fixed some crashes and helped supporting more PC configurations. You can now purchase the game and get access to the Alpha now. Buy here! 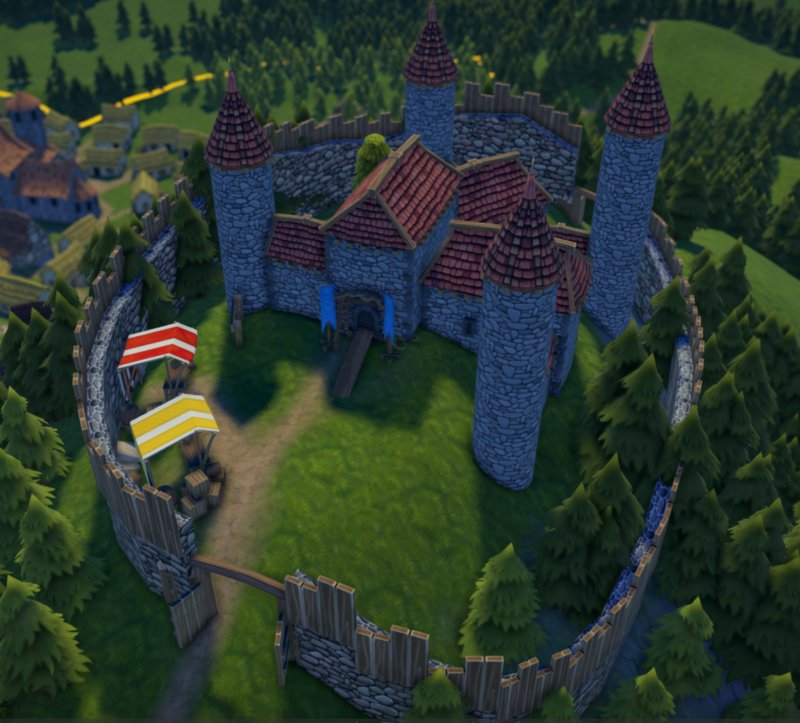 If you pre-ordered the Early Access (Commoner or Peasant backer), you can upgrade your pledge to get access to the Open Alpha! Just create your Backer Account and follow the “Pledge Upgrade” link from your Account. 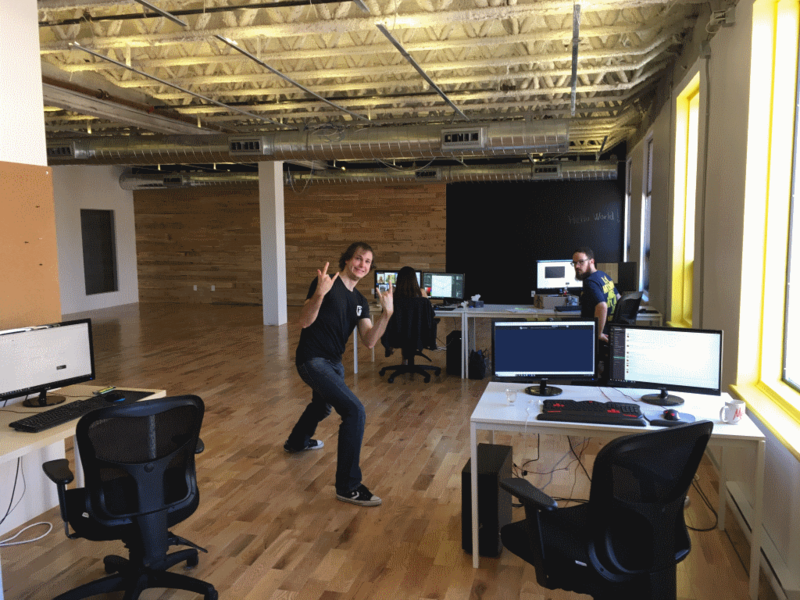 Starting next Monday, a new programmer will join us. He’ll be responsible to develop tools in the engine and game functionalities. 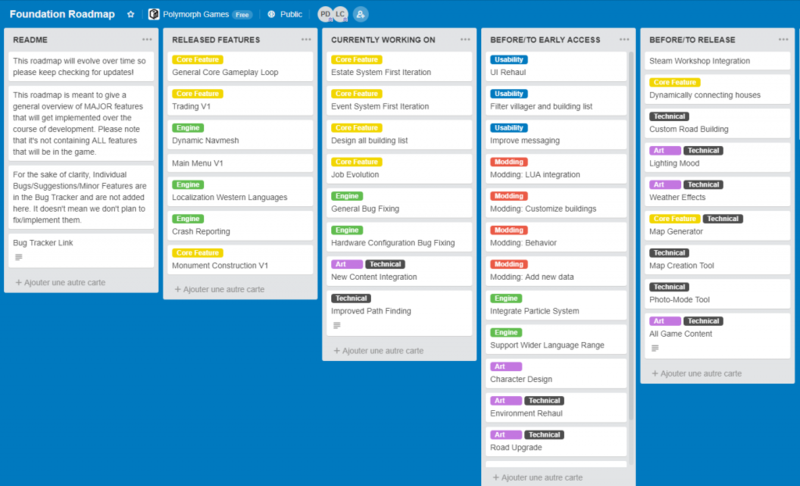 A first exhaustive list of all Buildings/Monuments, Jobs, Resources and Needs has been designed. How would you like your villagers to fish, hunt and grow hop to produce beer? Yes, this is but a small preview of what we’ve added to the list. The Estate System is how you will progress in Foundation. It will be divided in 3 paths: Kingdom, Clergy and Labour. 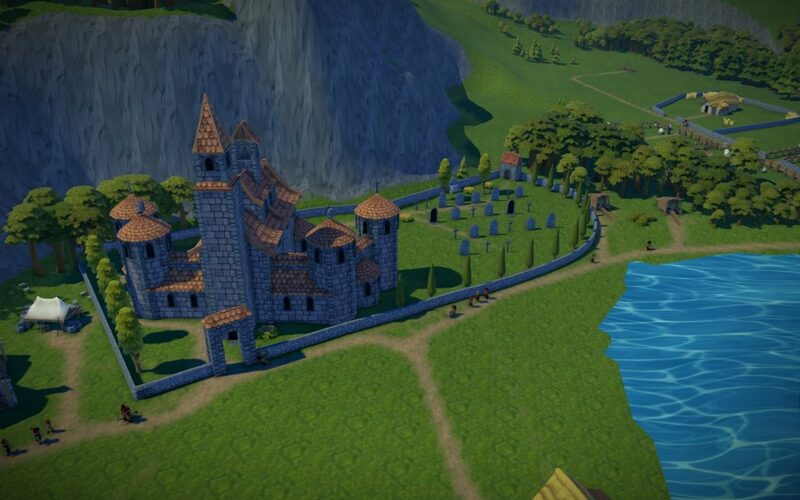 You will need to develop your village splendor and gain influence to gain access to new buildings and functionalities. The Event System will add narrative and unpredictability to the game. New buildings/monuments are being created and integrated by the artists. 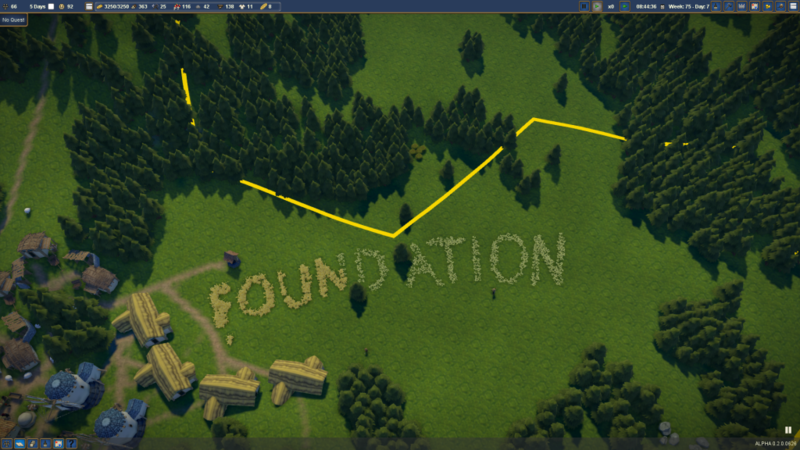 Pathfinding is being improved: Monuments with inaccessible parts will still be allowed to be built. 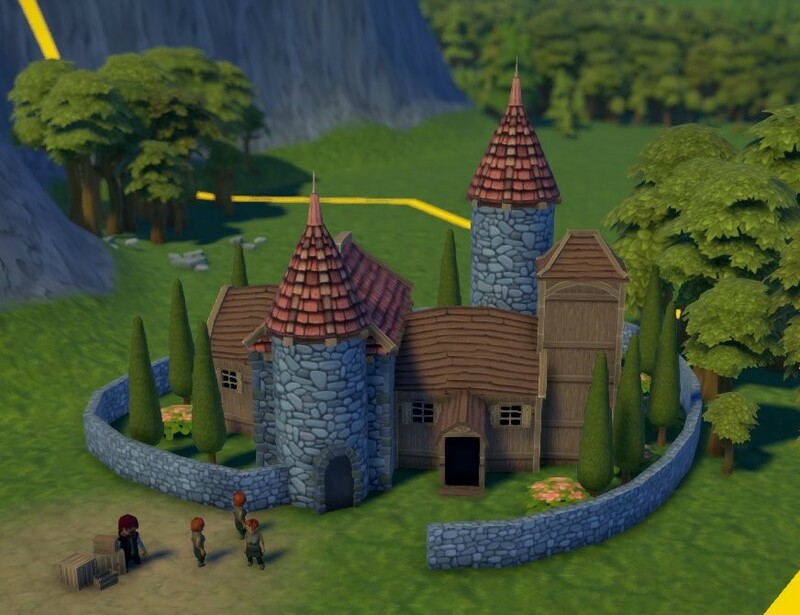 Also, villagers will now enter the buildings by their proper entrance. UI upscale for 4K screens is being implemented. 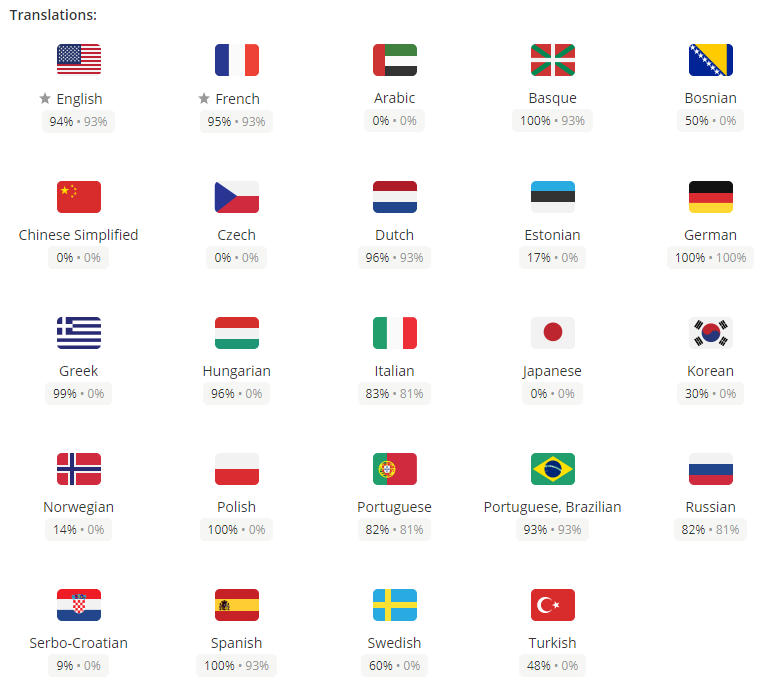 That’s right, Foundation can support your native language and you can help us with that here: https://crwd.in/foundation. 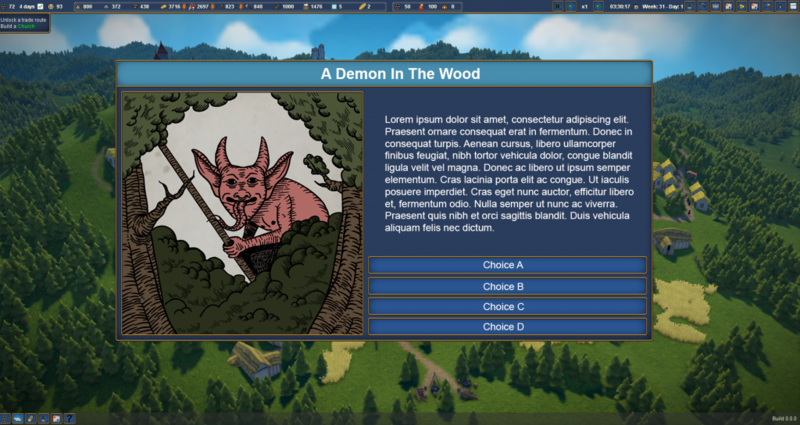 If your native language is not in there, feel free to contact us at support@polymorph.games so we can add it! For those who own the game, don’t hesitate to share your creations in our Discord #share_your_creations channel! Not on our Discord yet? Get the invite directly from your Polymorph Games account. Don’t forget that you can purchase the game and play the Alpha right now here: Buy now! That’s it for now! Thank you for reading and all the best from the Dev Team!